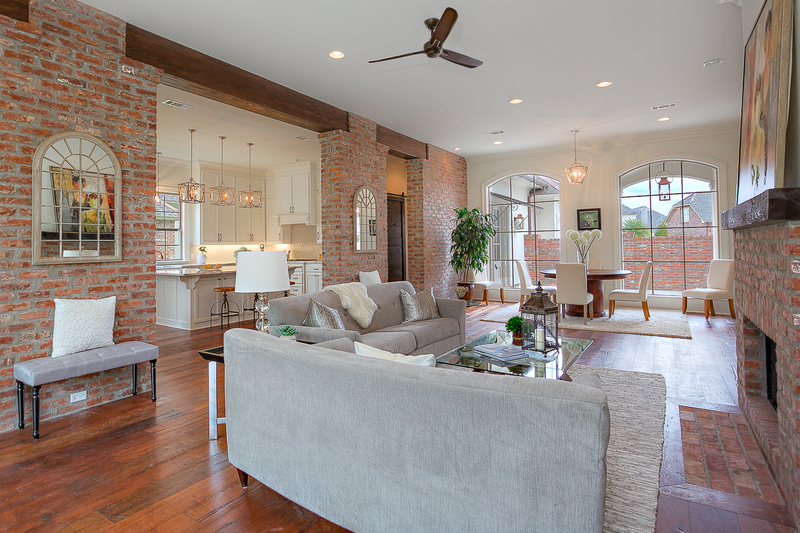 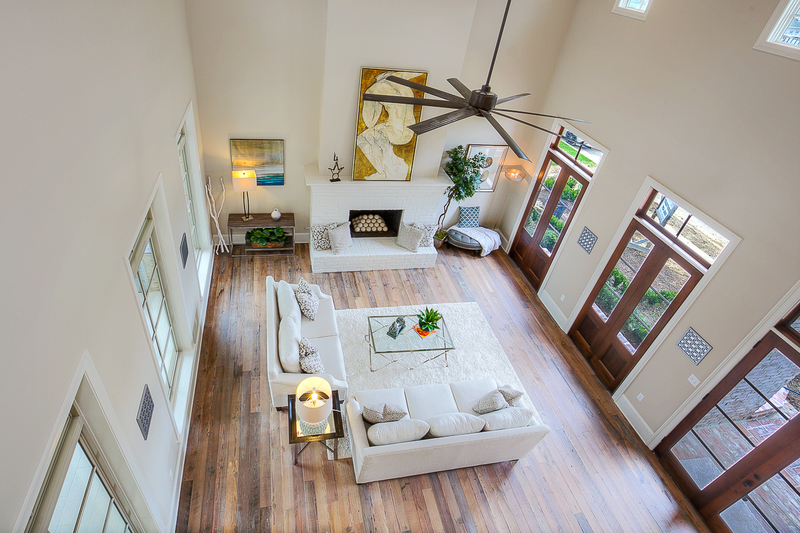 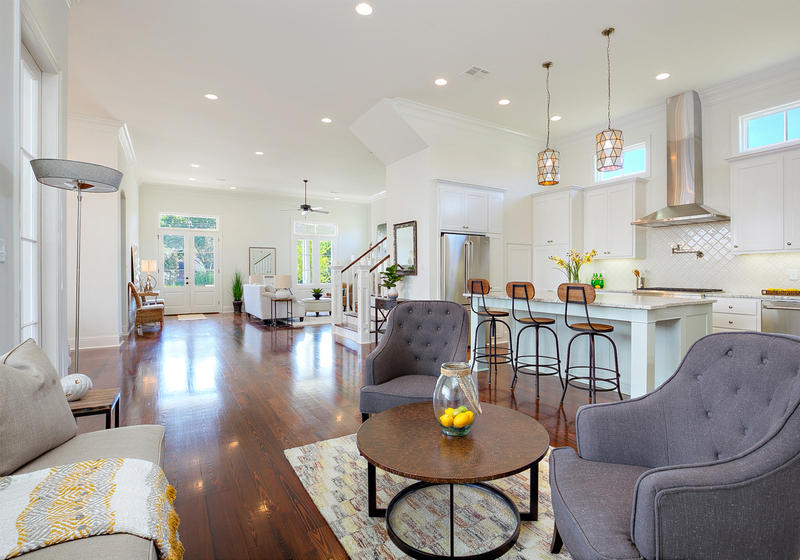 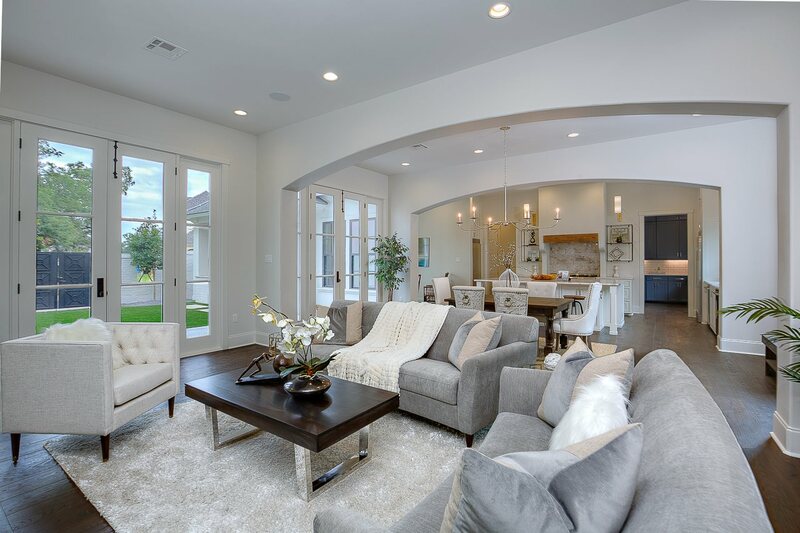 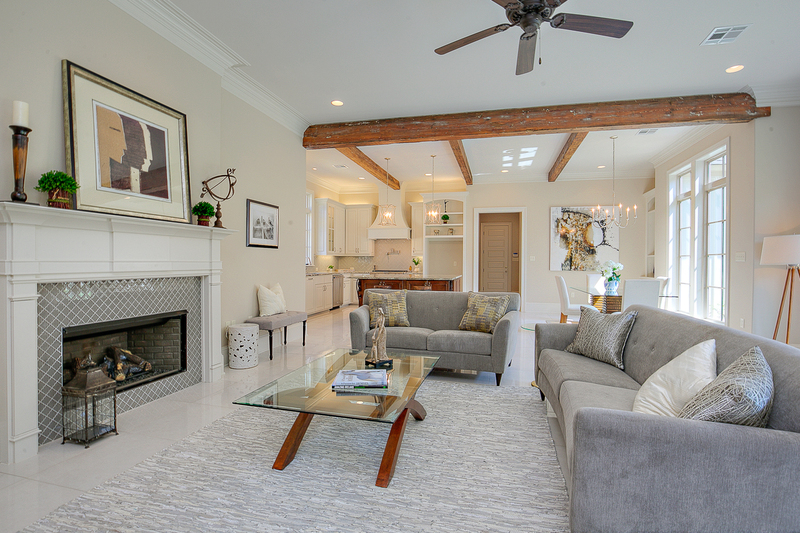 “I am committed to affordably providing home owners in the Baton Rouge and surrounding areas with quality real estate home staging and interior redesign services. 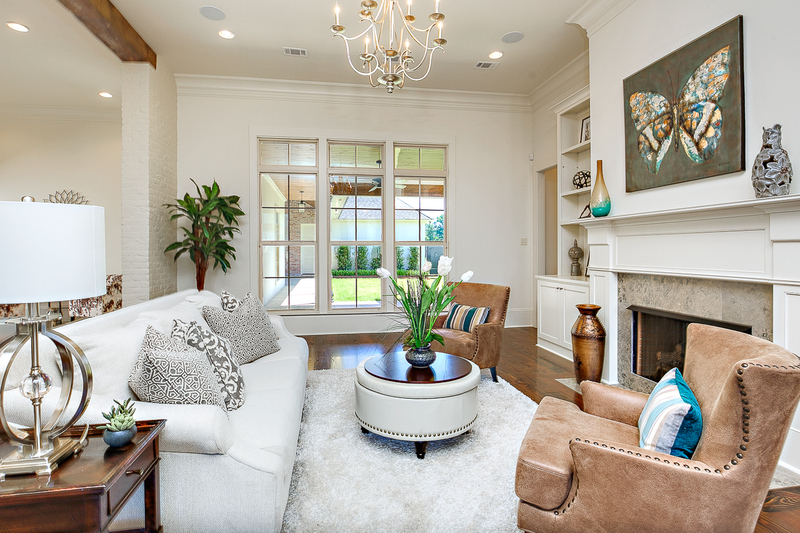 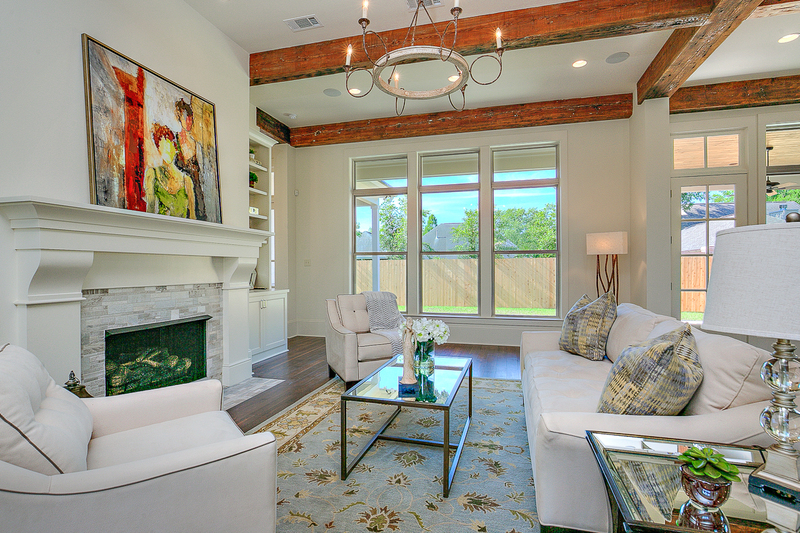 Home staging and interior redesign are my passions. 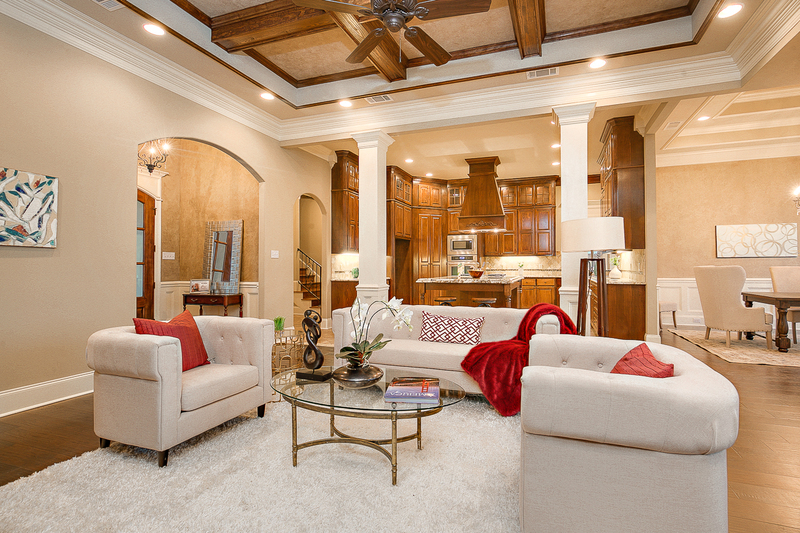 It is a joy and a privilege to work closely with home owners and realtors.